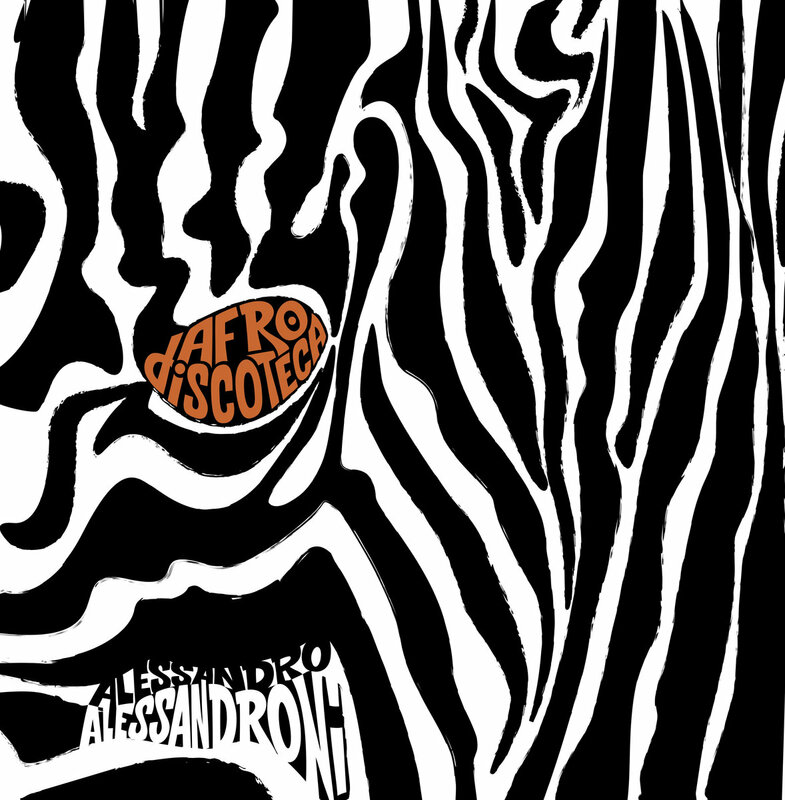 Limited edition 1000 copies Lp 180 gr. 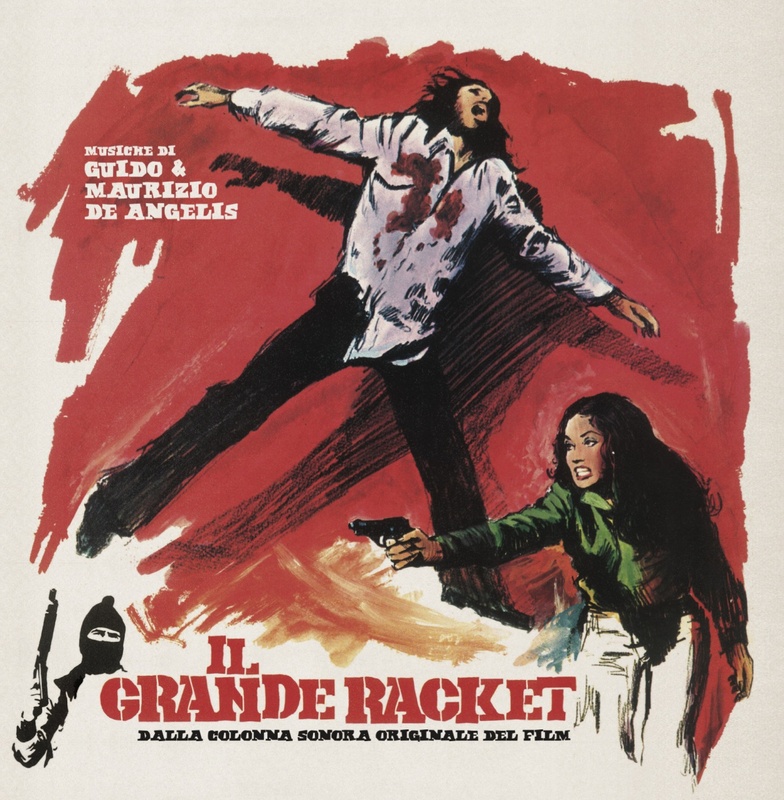 First official reissue ever for this Italian holy-grail soundtrack, finally back to life in a long-waited 180gr. 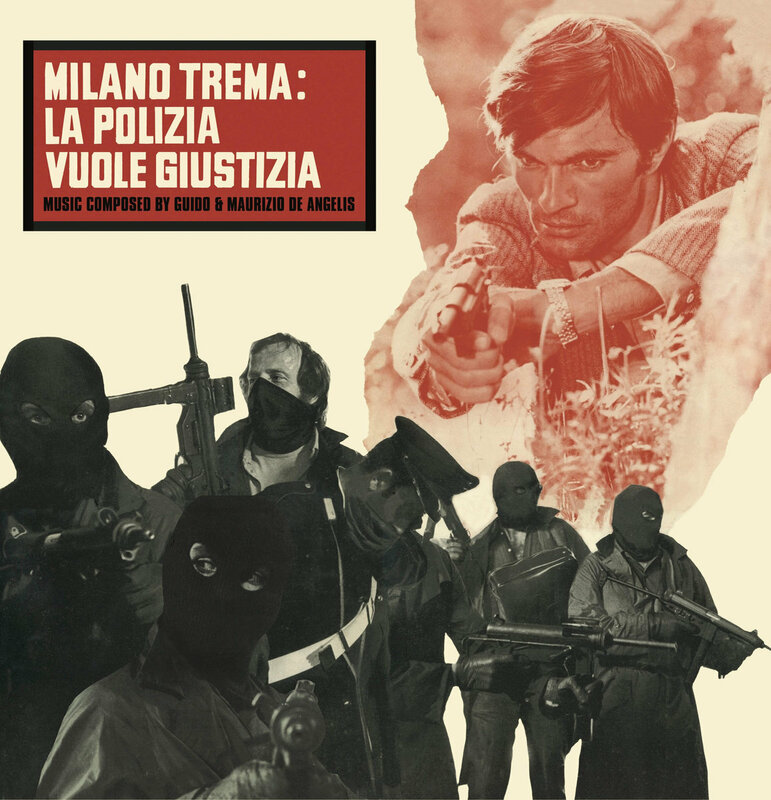 limited edition, supervised by M° GIULIANO SORGINI himself, who also wrote his personal liner notes. 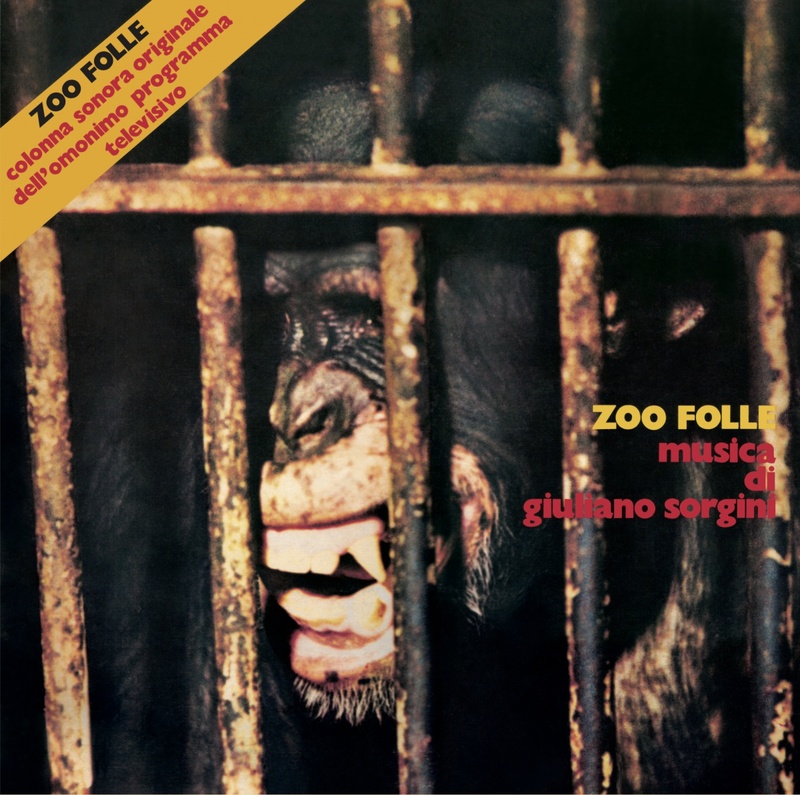 Remastered from the original master tapes that were preserved for more than 40 years in almost perfect shape, ZOO FOLLE is a highly sought after psych-funk album, a true masterpiece for all breaks-beat lovers, full of rhythmic percussion, acid flute, synth work, dark electronics, drum machines, and crazy hand-claps. 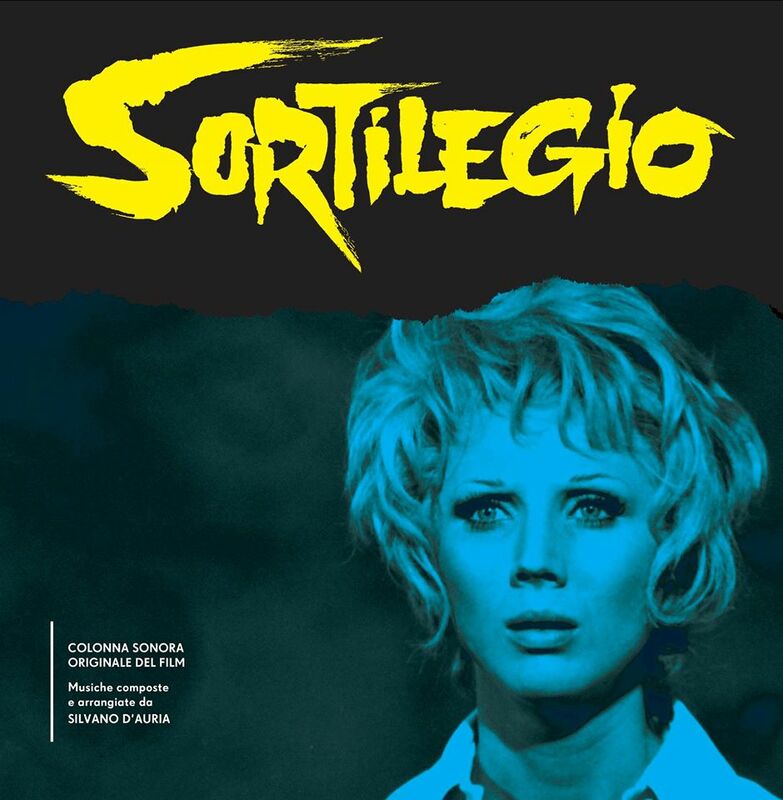 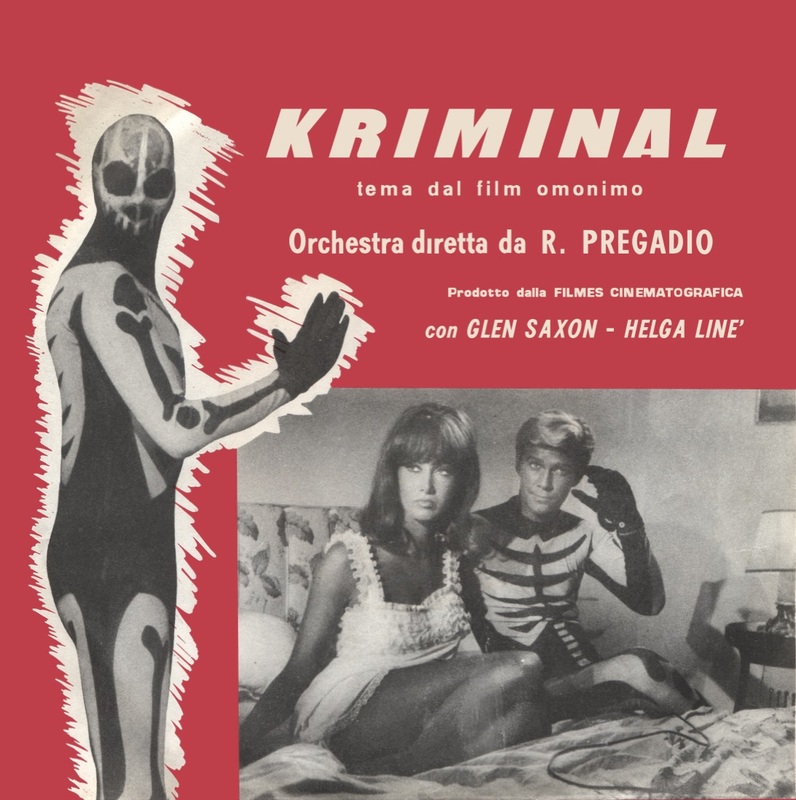 The score was composed for an Italian TV movie in 1974, directed by Riccardo Fellini (brother of the most well-known Federico), and originally released on Ricordi Label in the same year. 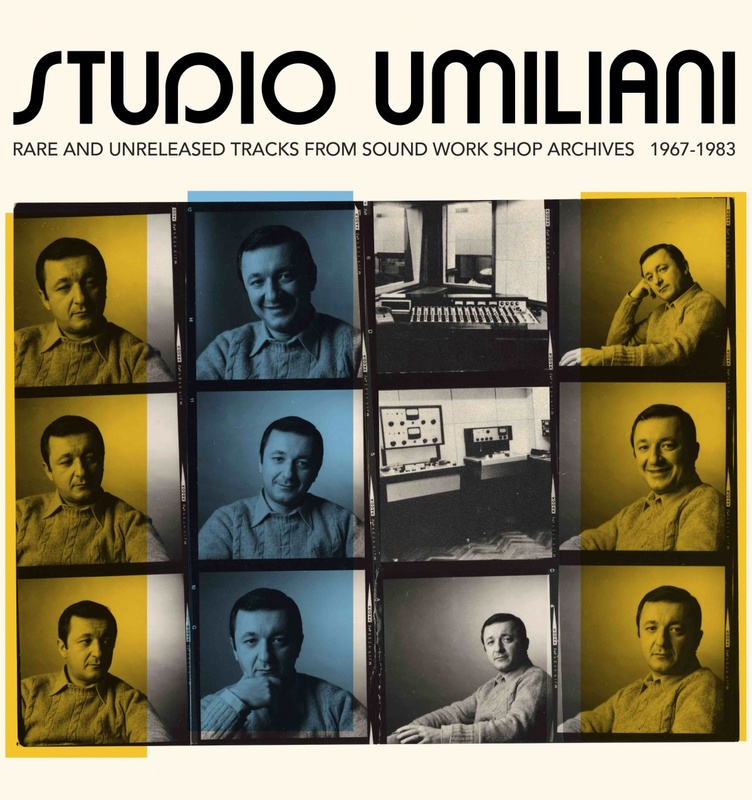 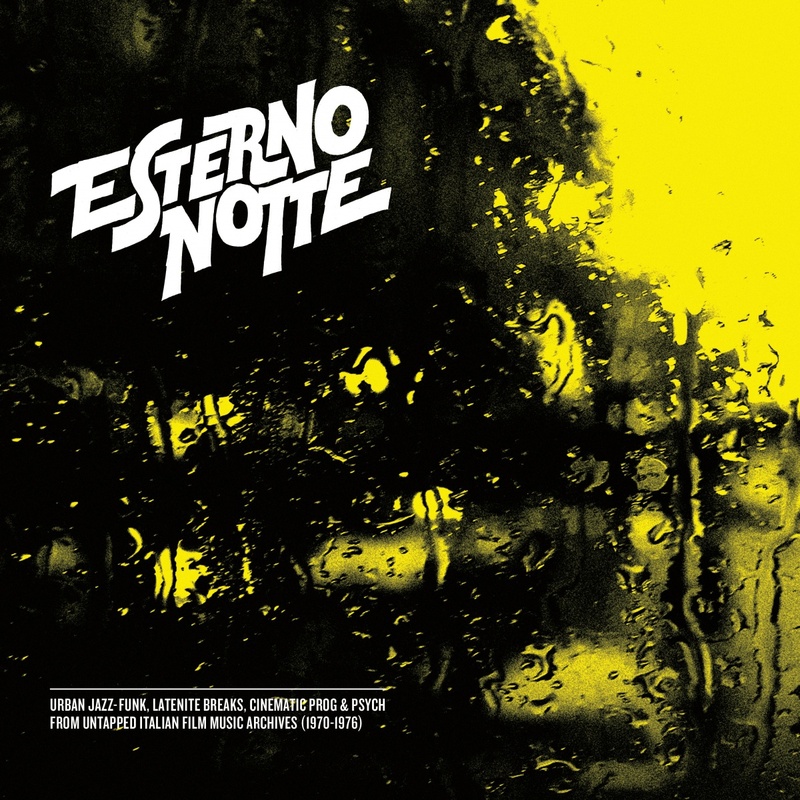 Featuring EDDA DELL’ORSO and some of the best and leading Italian session players in the soundtrack and library landscape, such as MAURIZIO MAJORANA and ANTONELLO VANNUCCHI (from I MARC 4), NINO RAPICAVOLI on flute, and GIULIANO SORGINI himself on organ, keyboards, piano, drums, and percussion.